I continue to double-down on Messier objects. 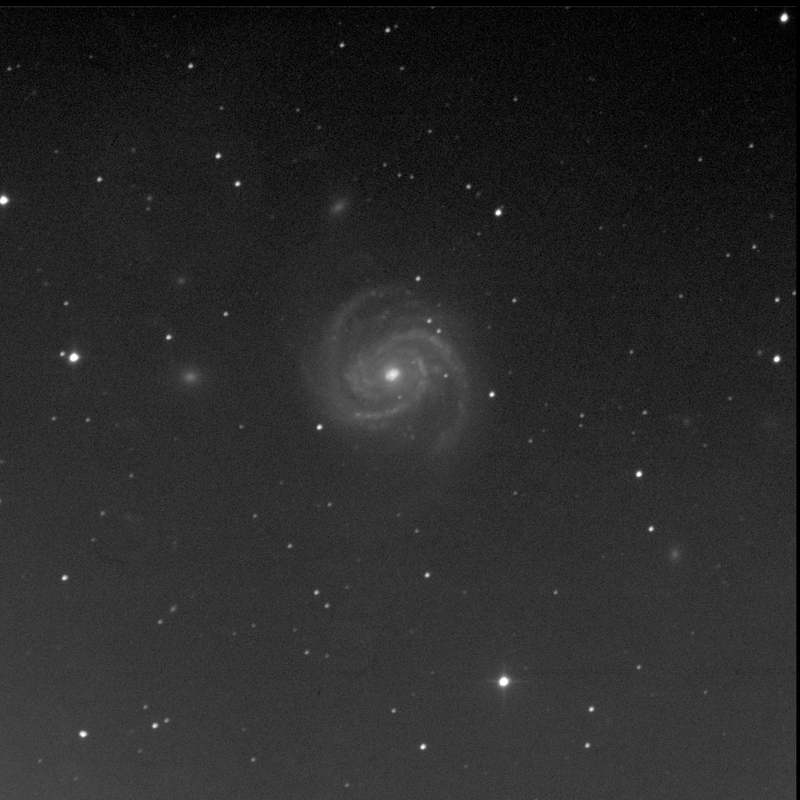 I first viewed Messier 100 on 4 May '13. 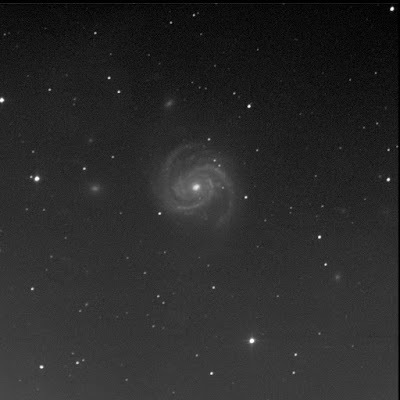 Had a quick look at faint M100 in the summer of 2018. Sent BGO to the target so to have a good long look at the face-on galaxy in Coma. Wow. What a beautiful spiral. Two main majestic arms radiate from the inner ring. The arms have kinks? They have rich texture with light star-filled regions. Fanning. The core is compact but bright. M100 is also known as NGC 4321. IC 783A lies to the west-south-west, a small round bit of fluff. Due east is the large somewhat oval fuzzy of NGC 4328. North of 4328 is tiny PGC 40214. NGC 4322 is north-north-east of the big spiral. A dim oval patch.